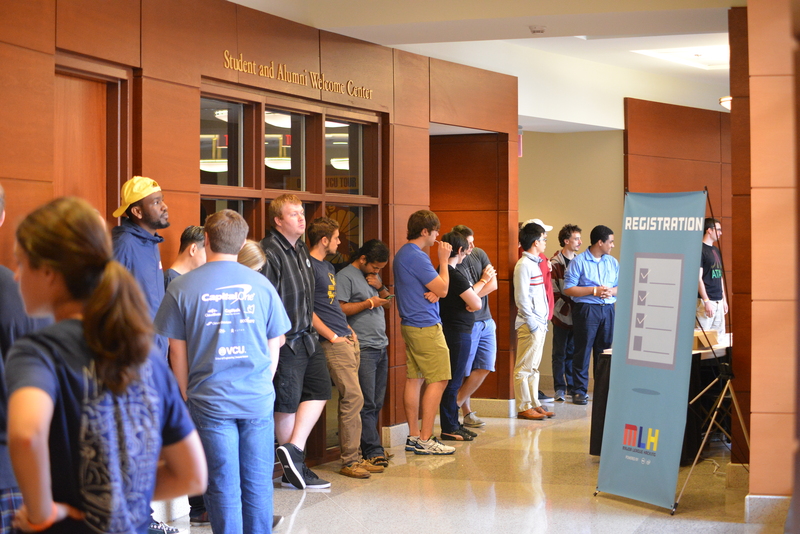 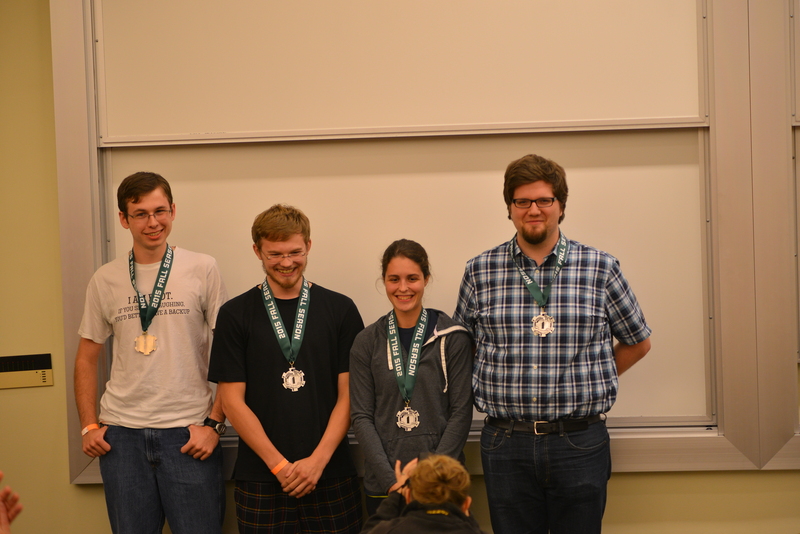 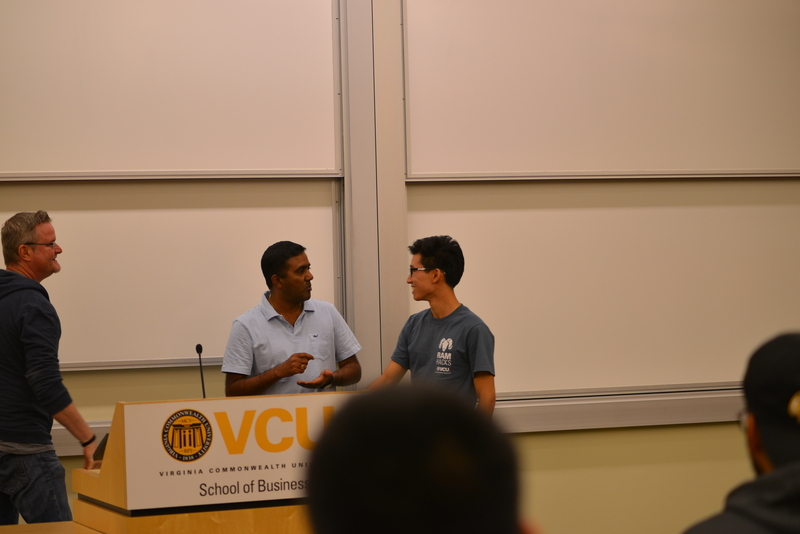 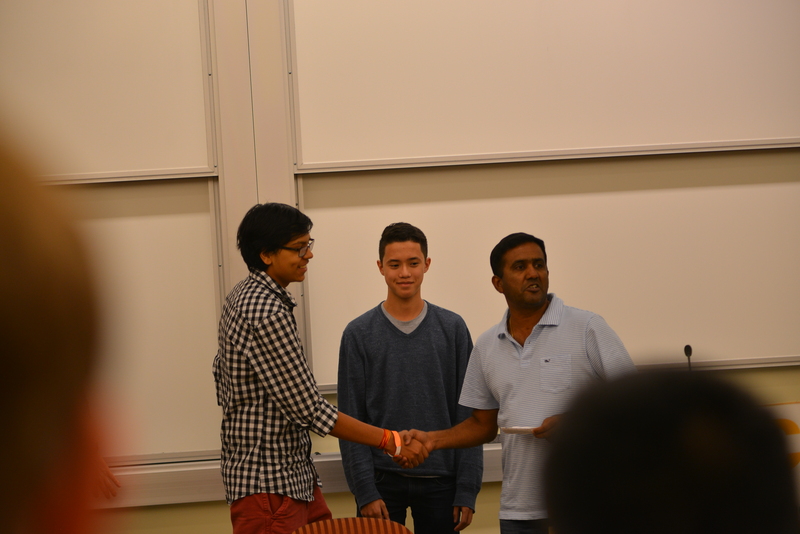 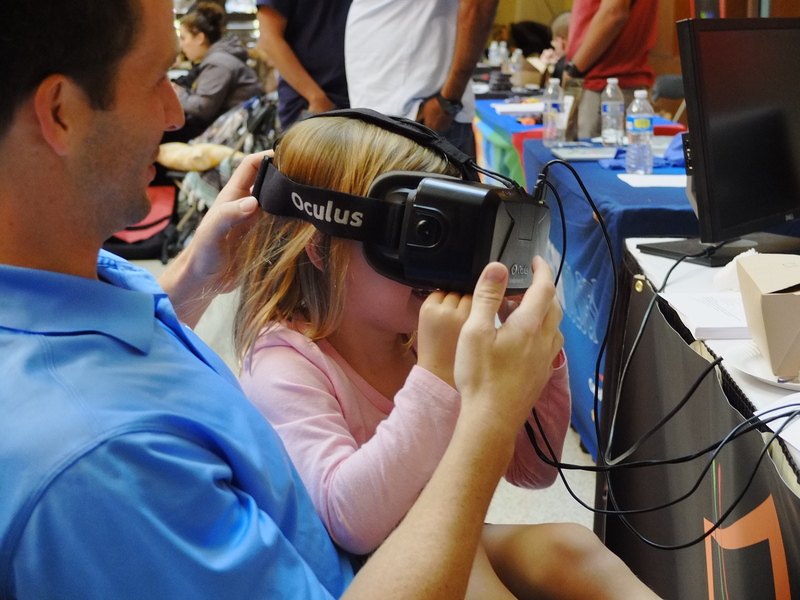 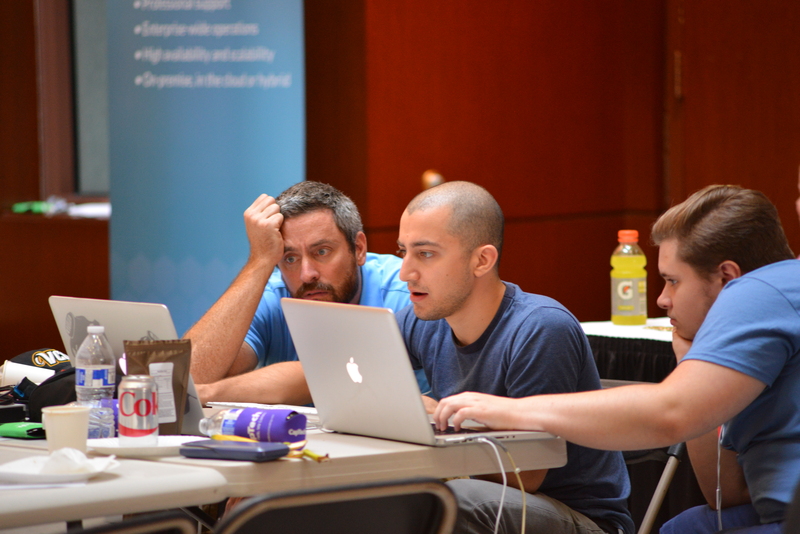 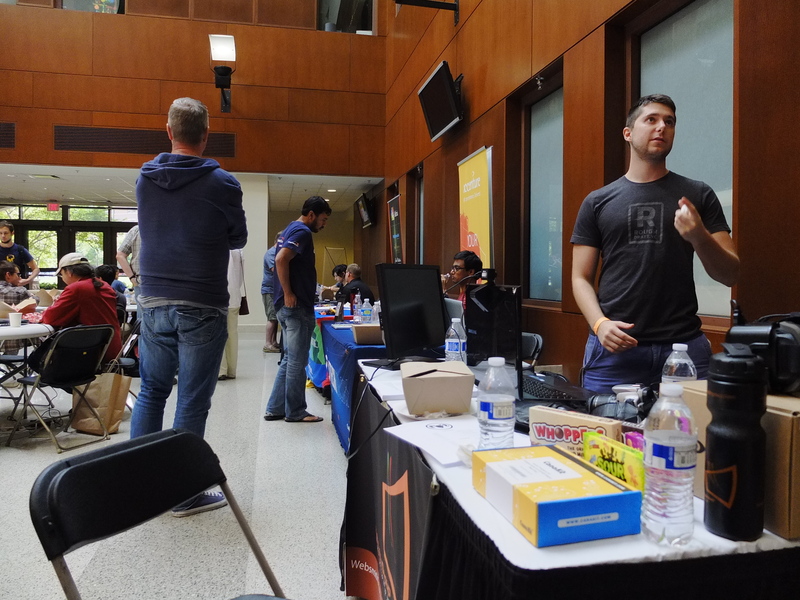 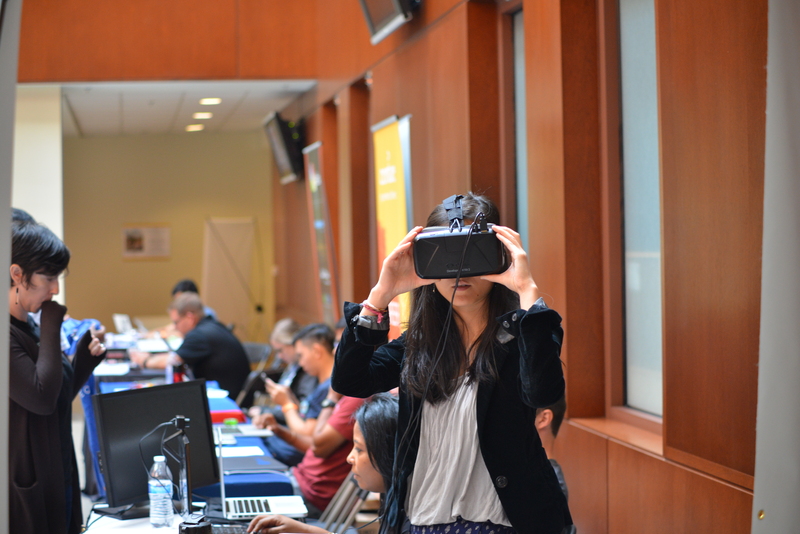 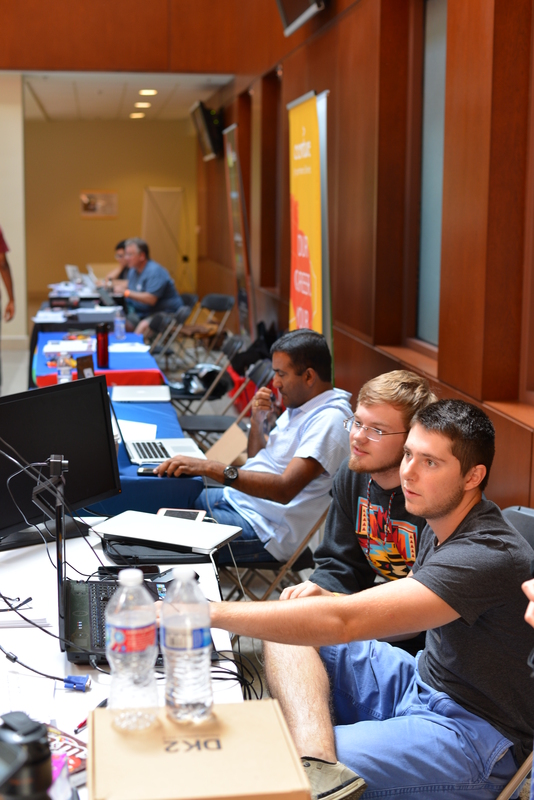 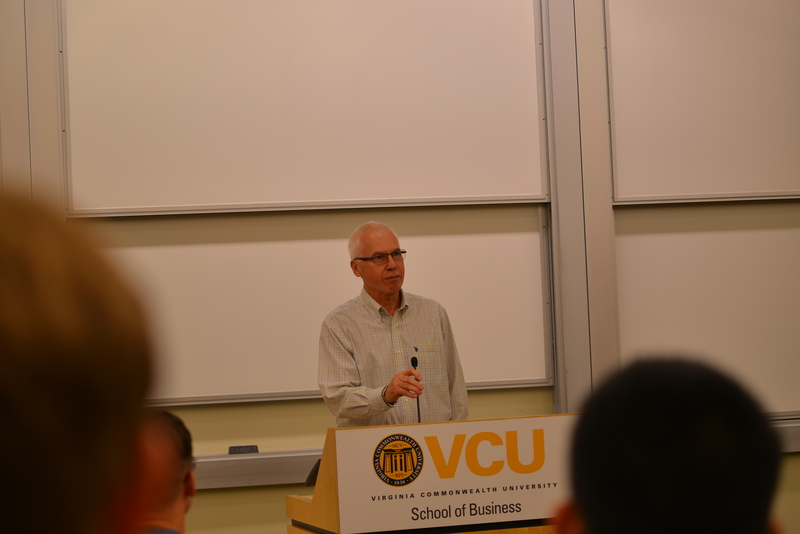 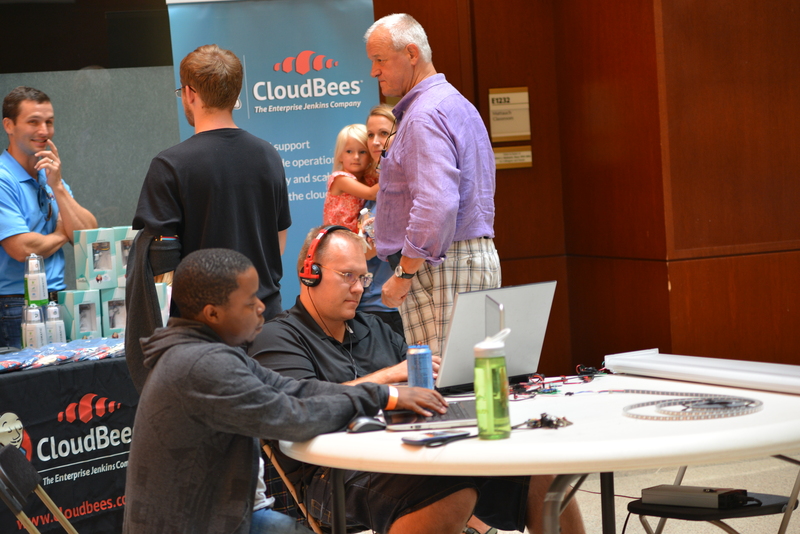 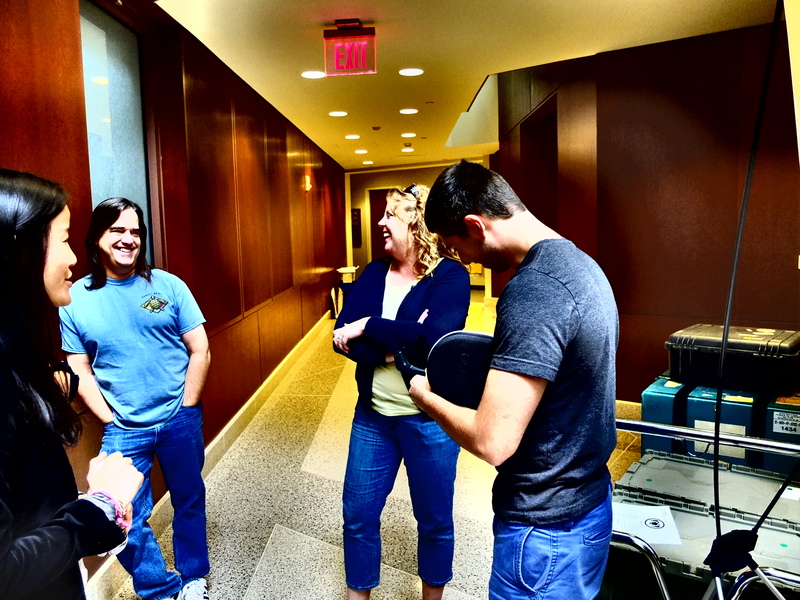 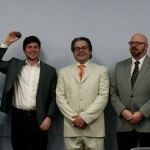 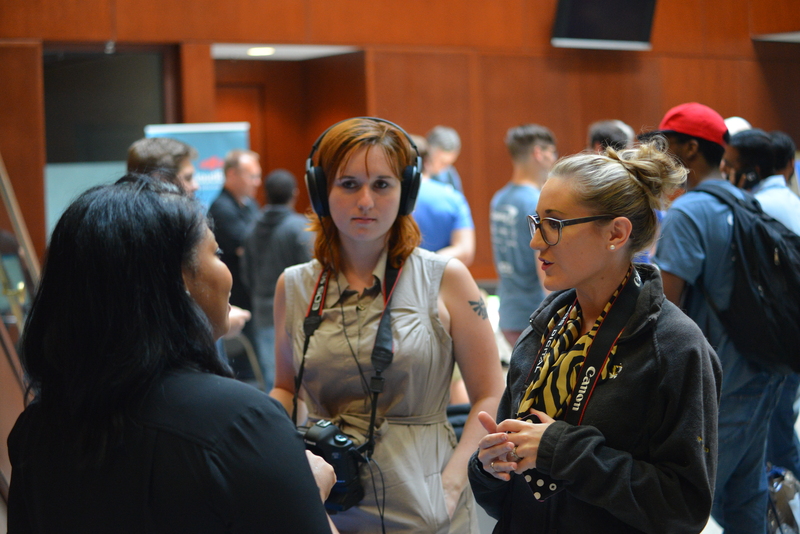 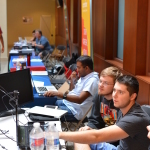 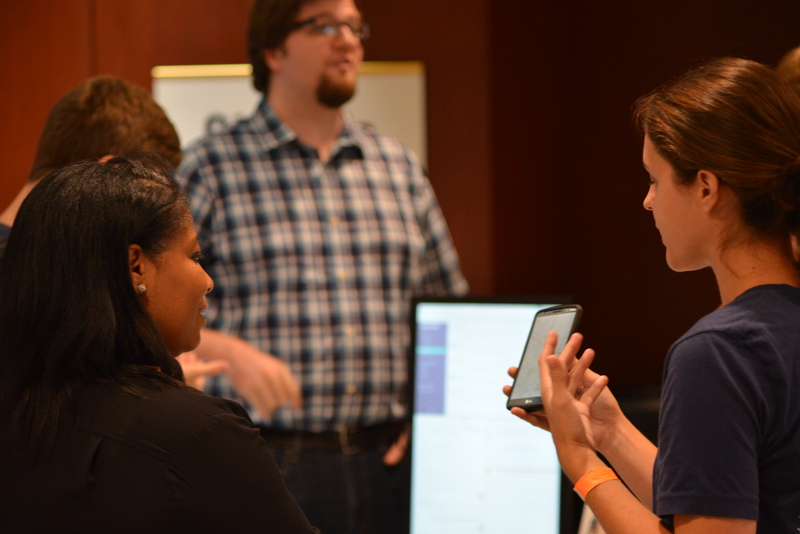 Websmith Group was proud to be a returning sponsor for this year’s 2015 RamHacks event. 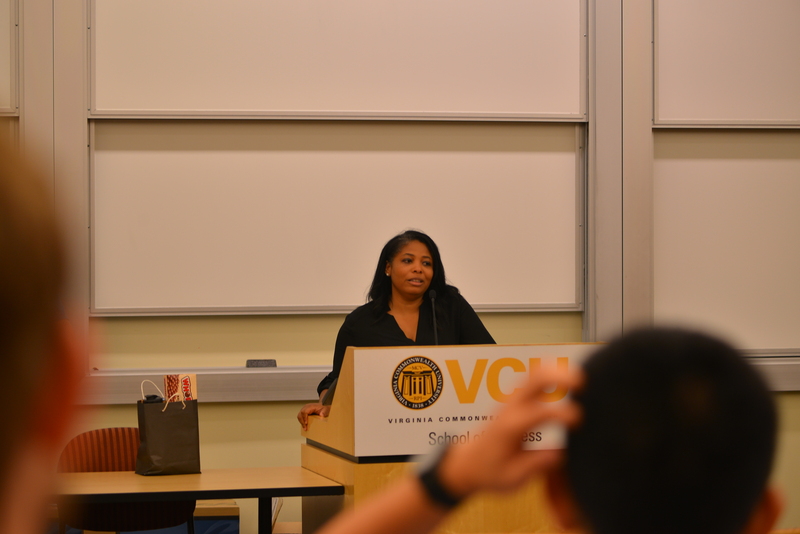 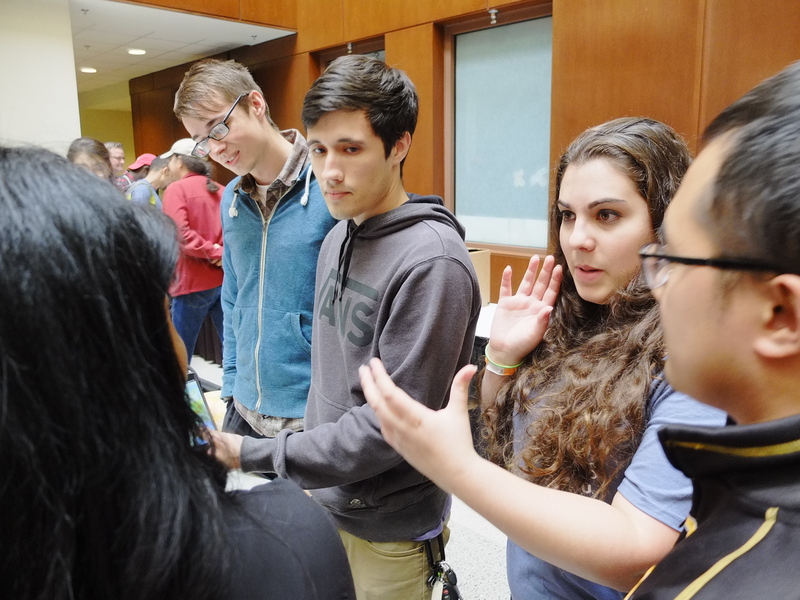 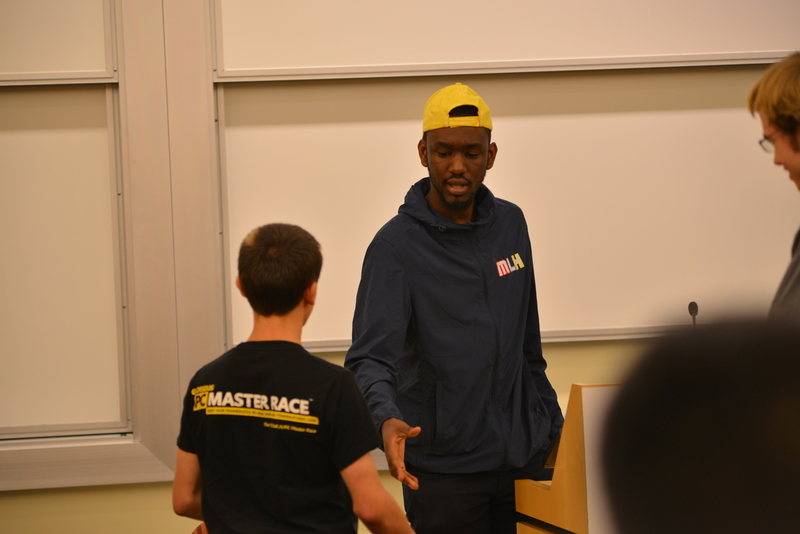 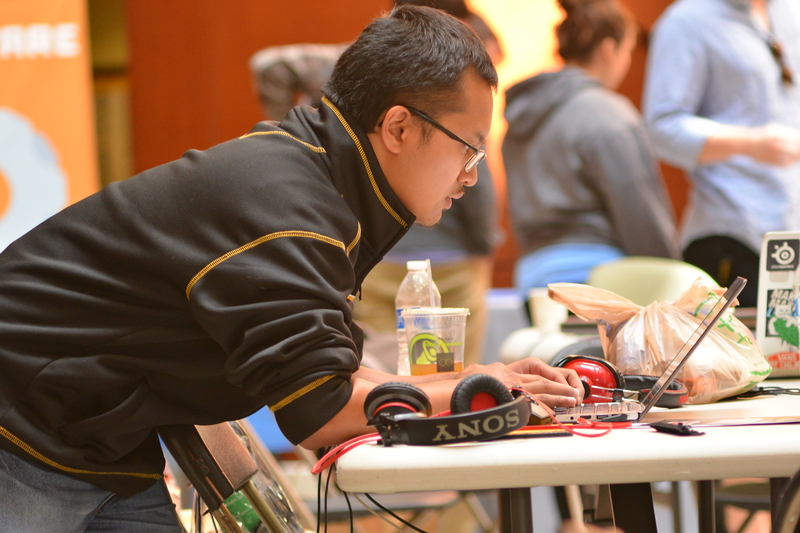 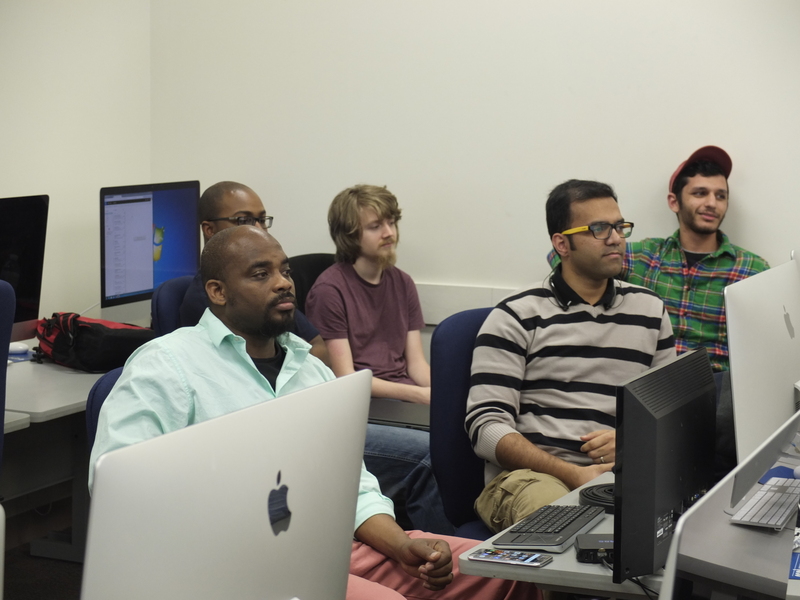 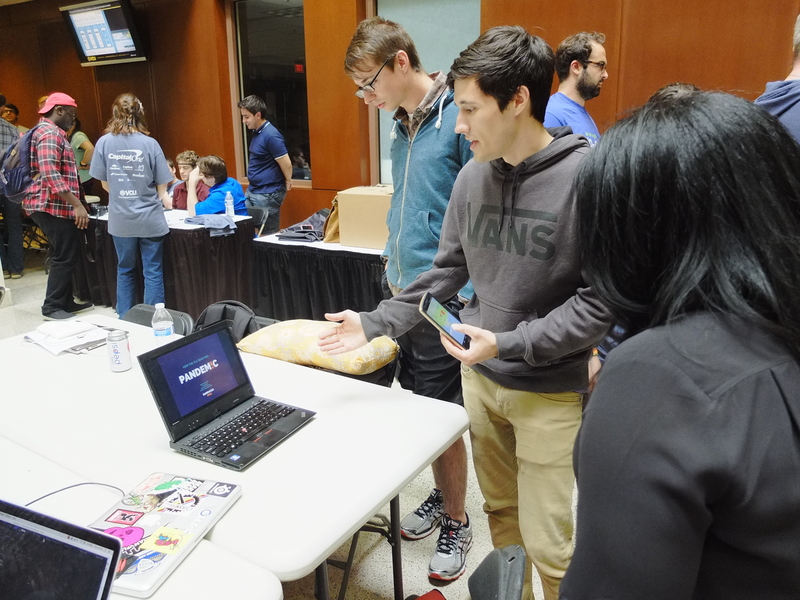 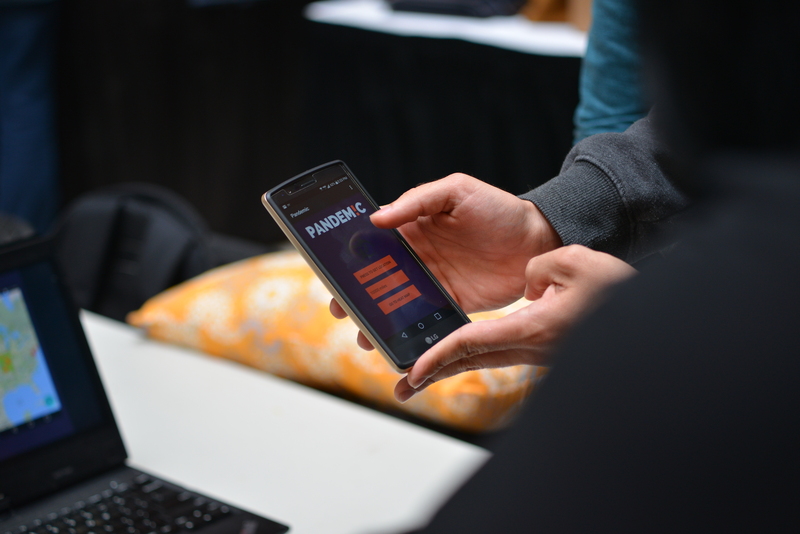 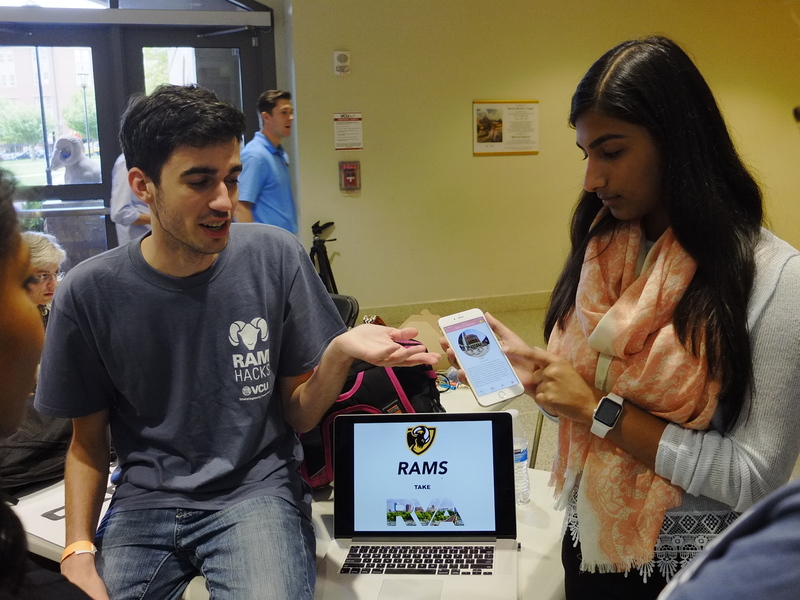 RamHacks is student-organized 24-hour programming marathon that is hosted by the VCU School of Engineering. 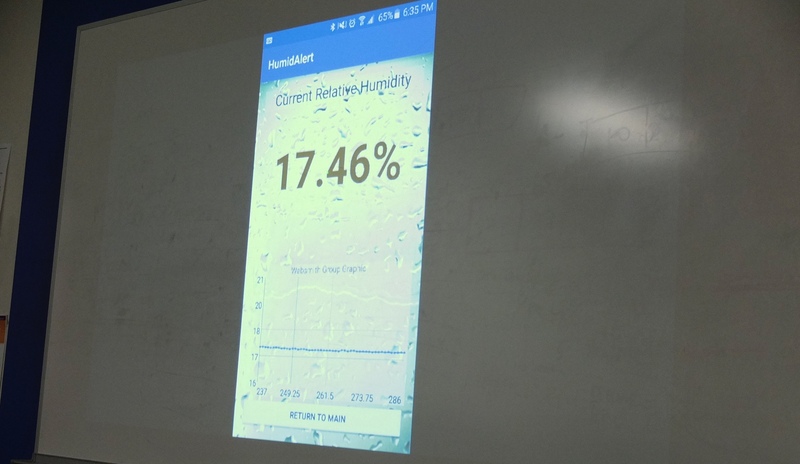 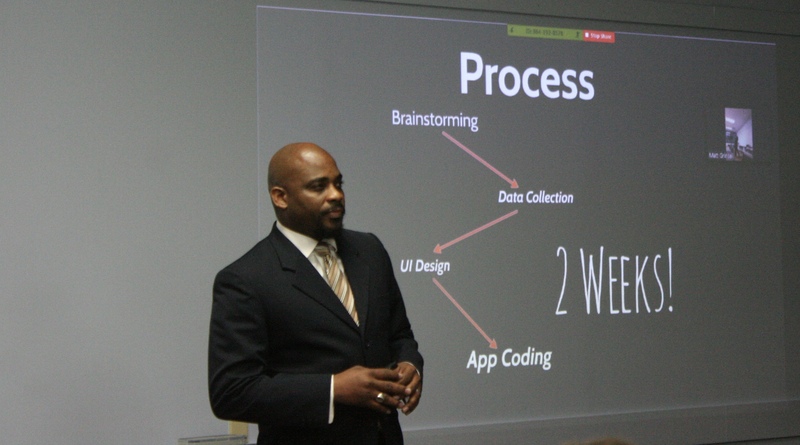 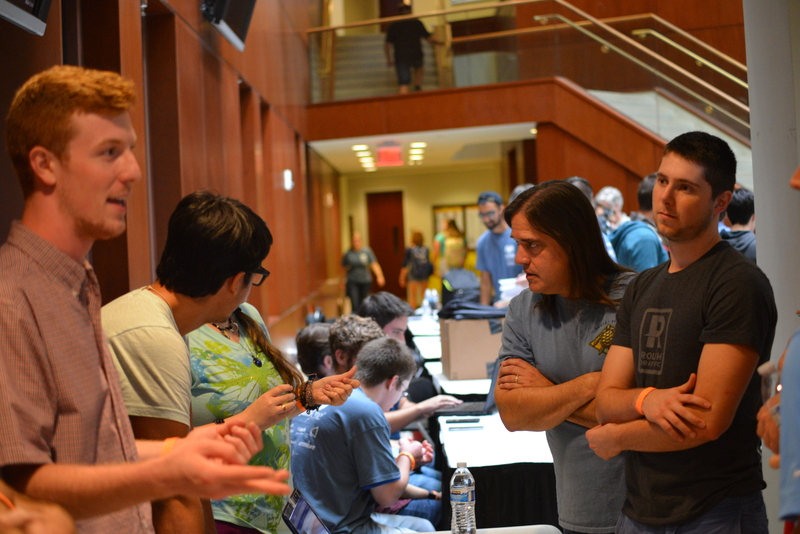 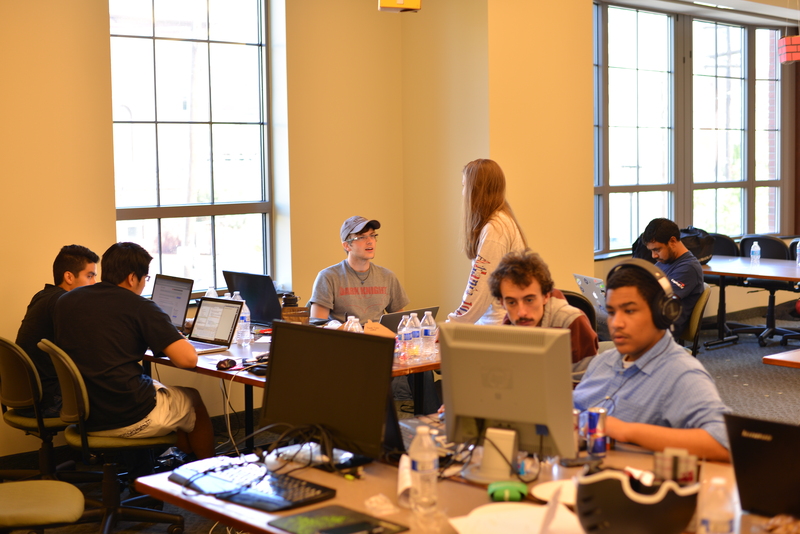 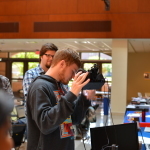 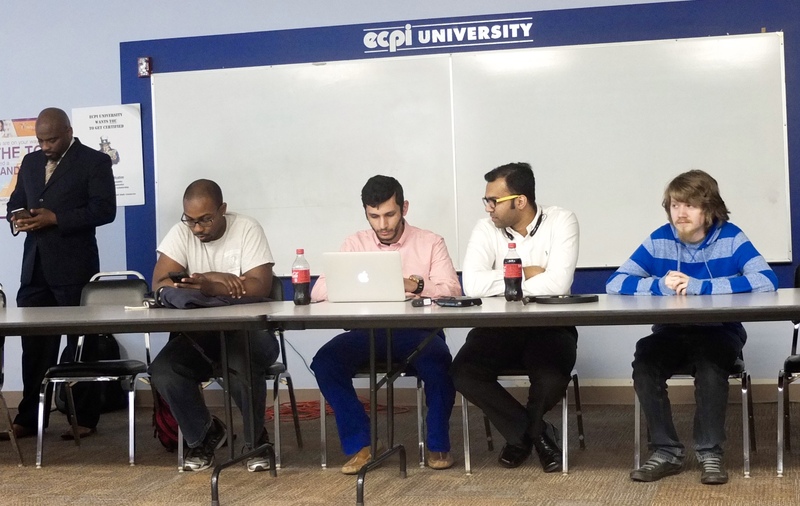 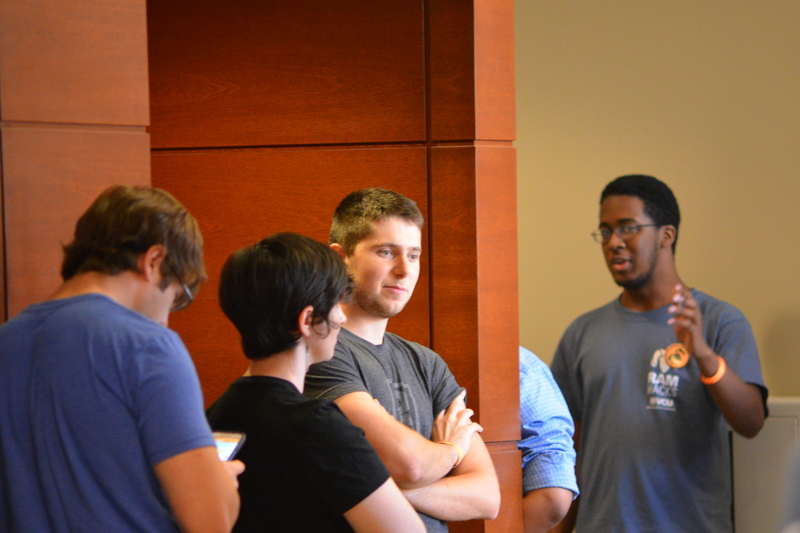 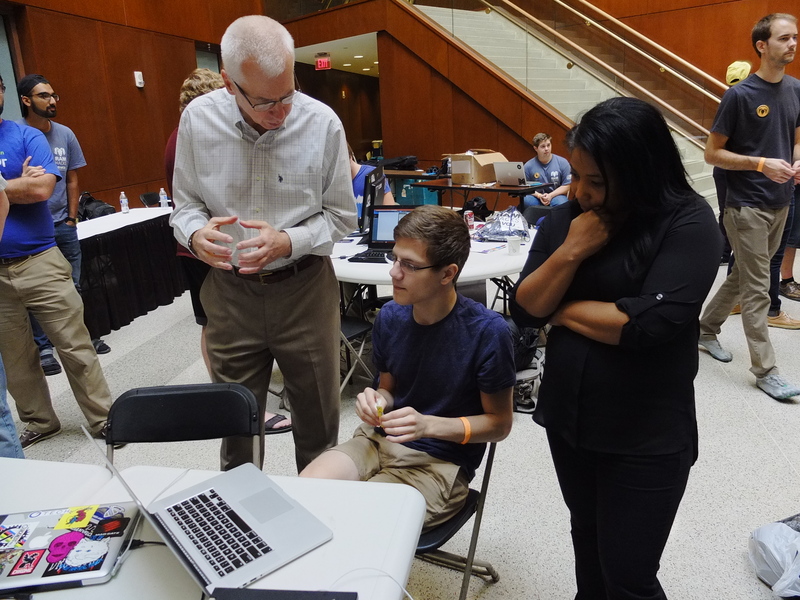 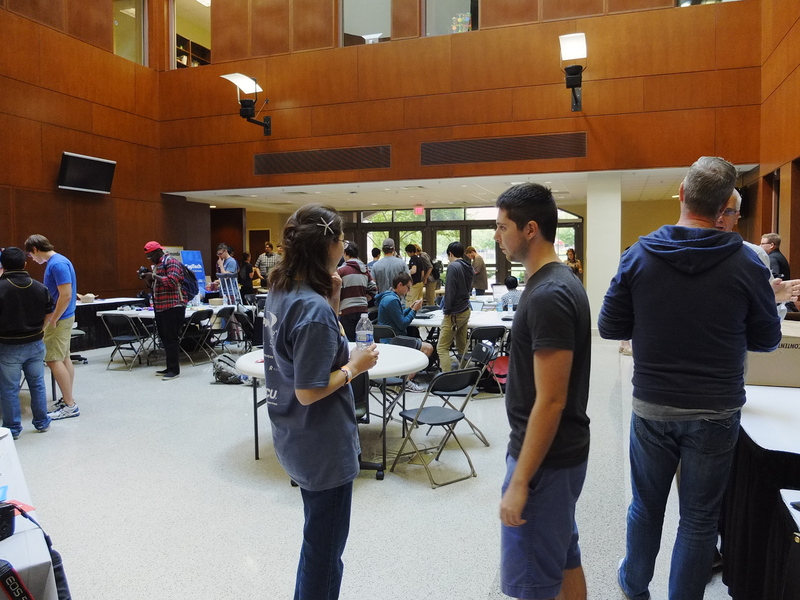 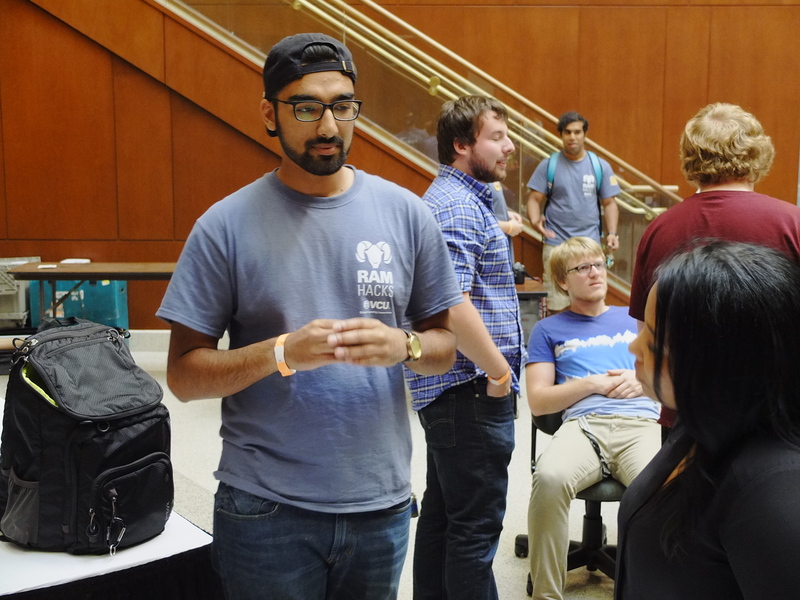 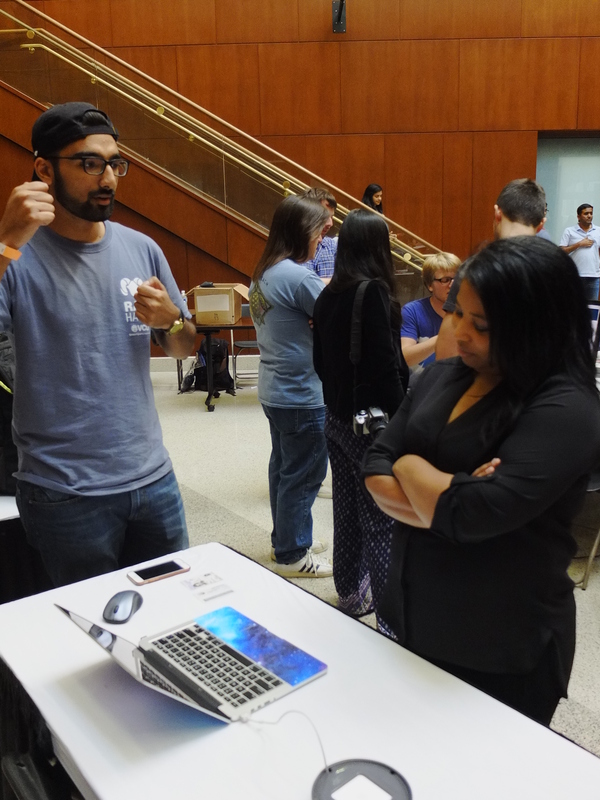 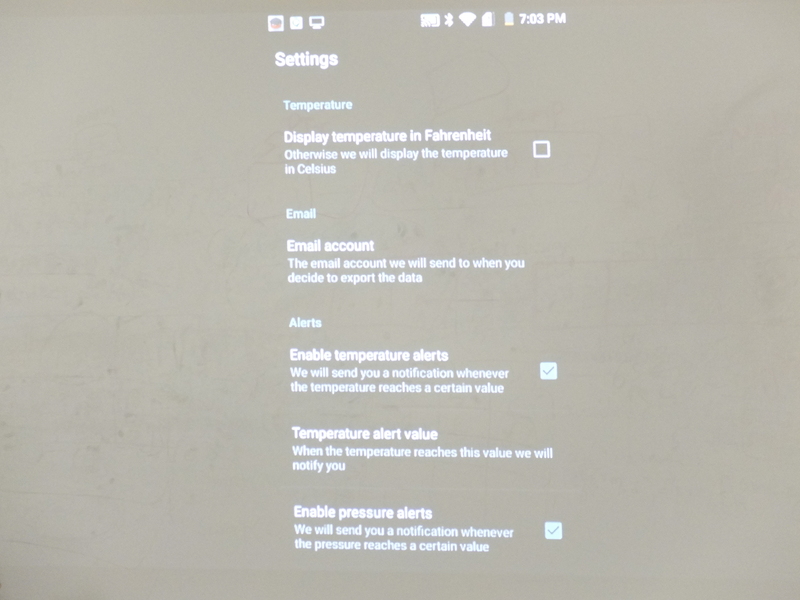 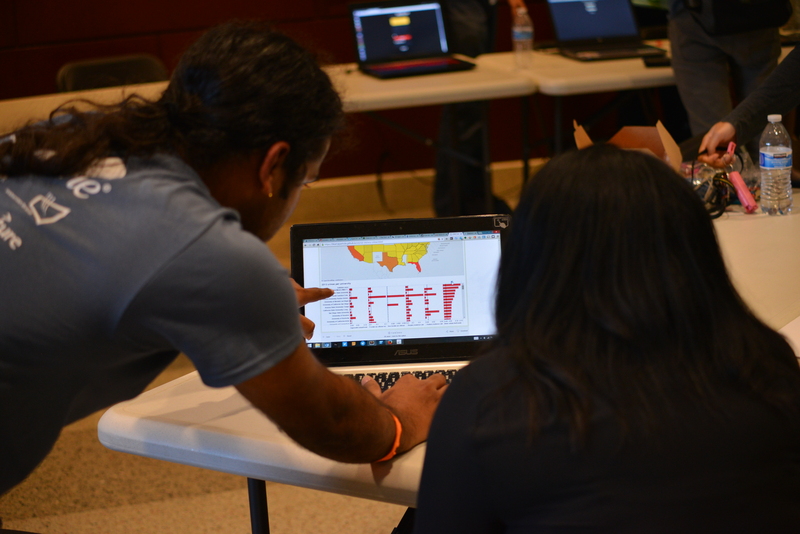 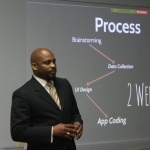 University students from the Virginia region gathered over a weekend to collaborate as teams in order to meet the unique challenges posed by RamHacks sponsors. 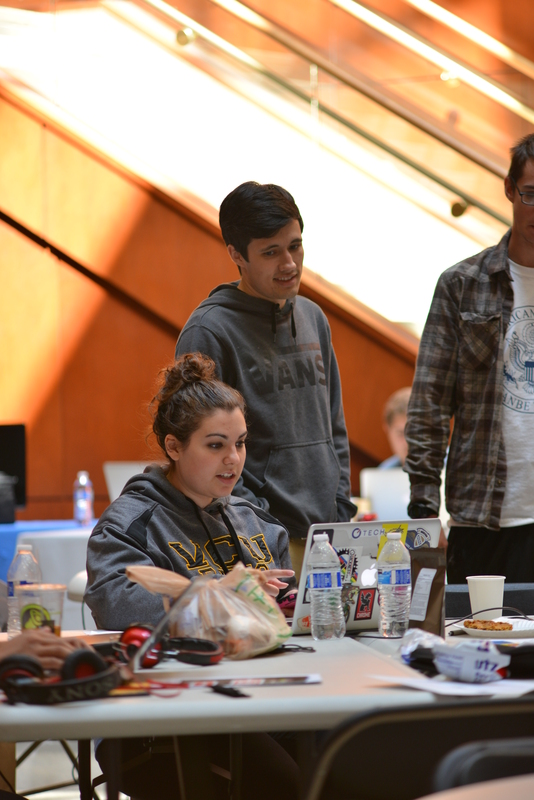 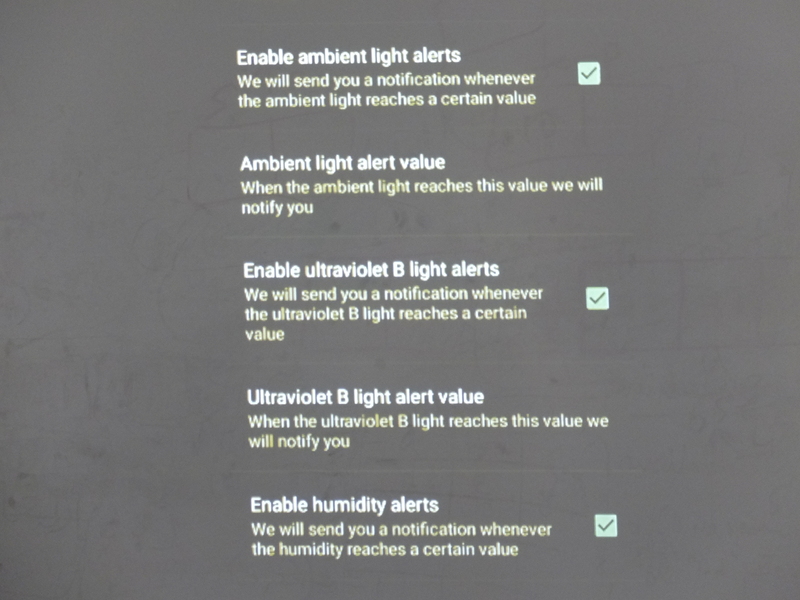 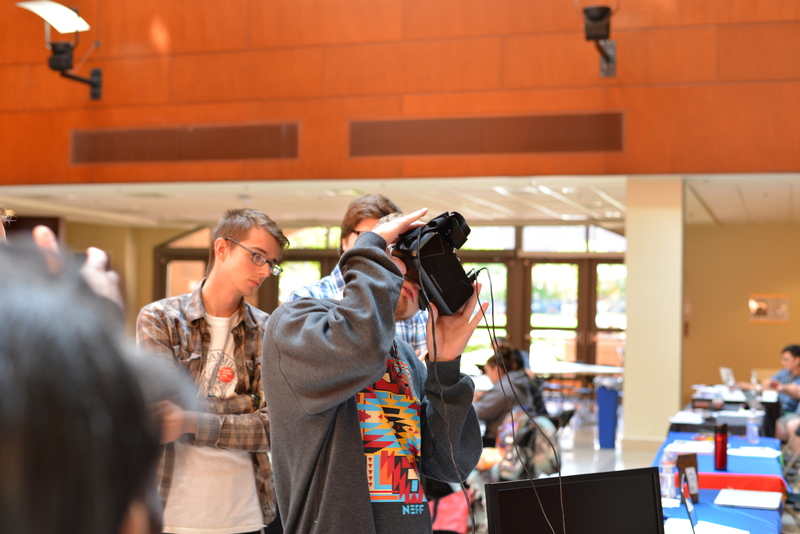 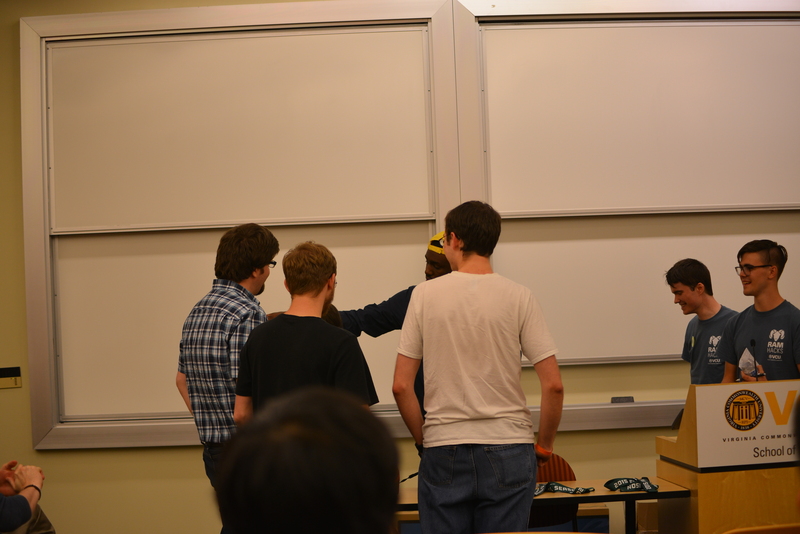 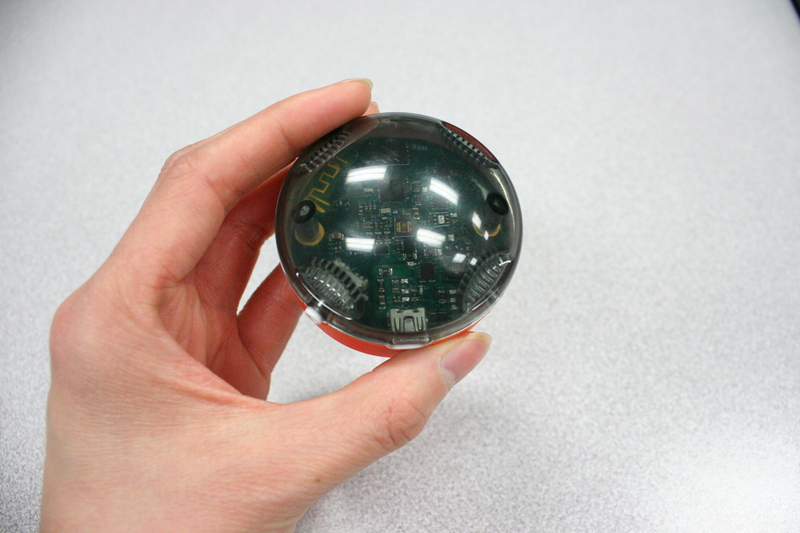 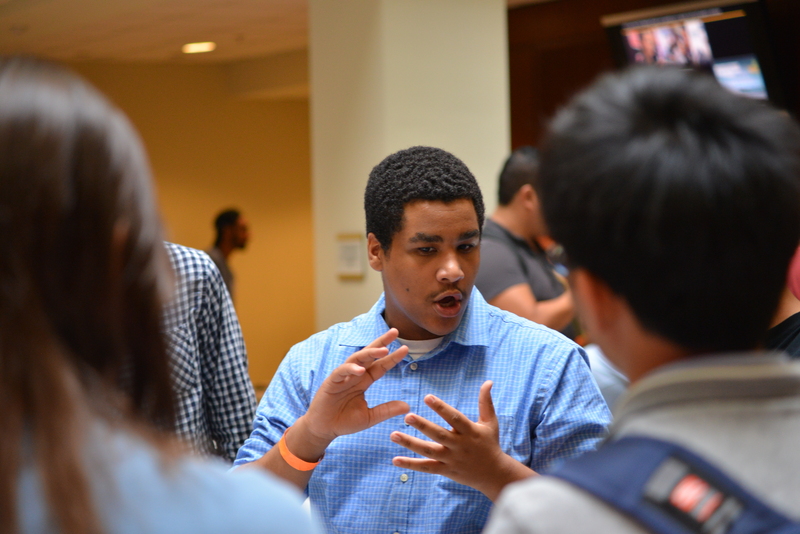 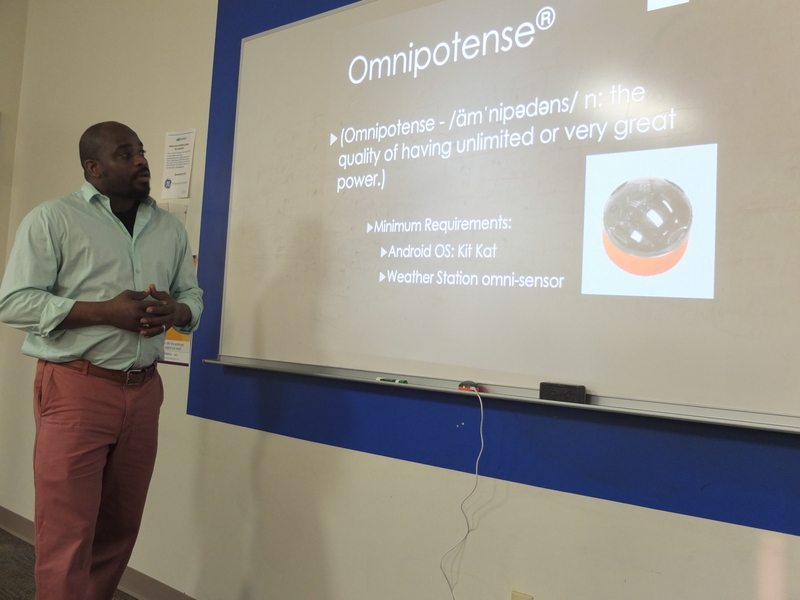 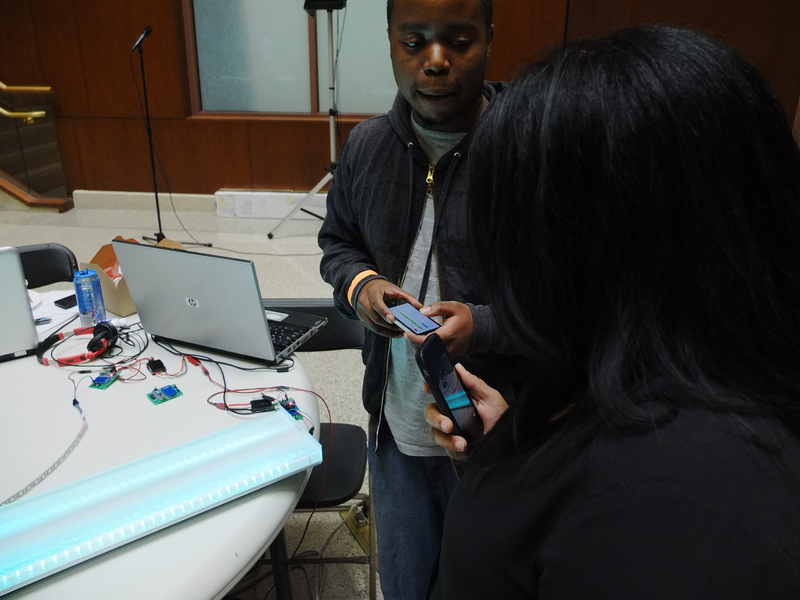 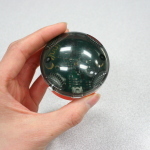 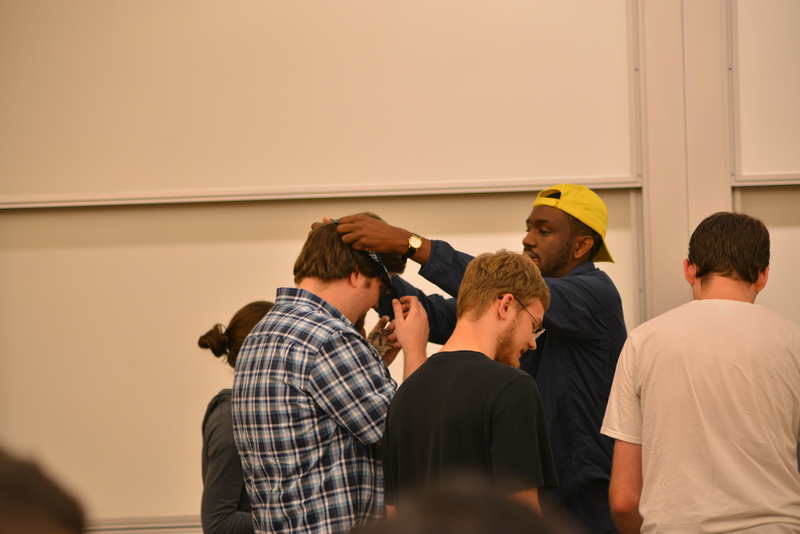 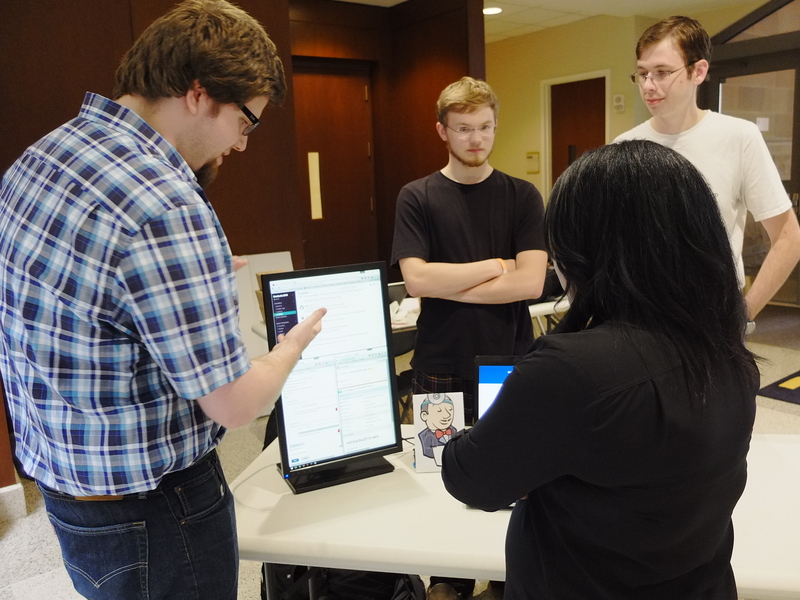 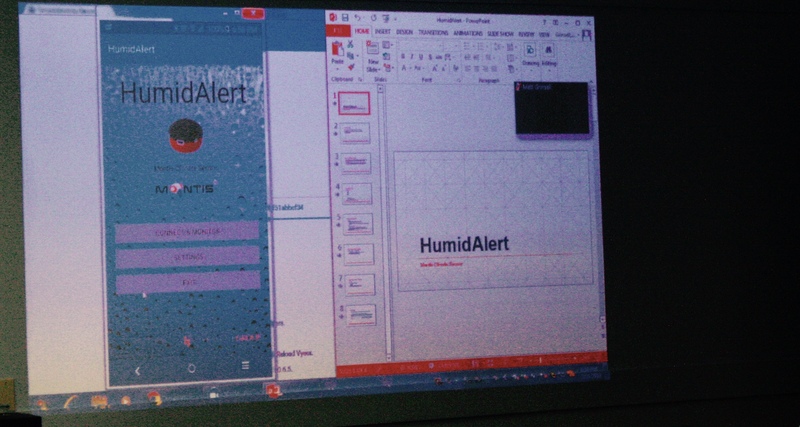 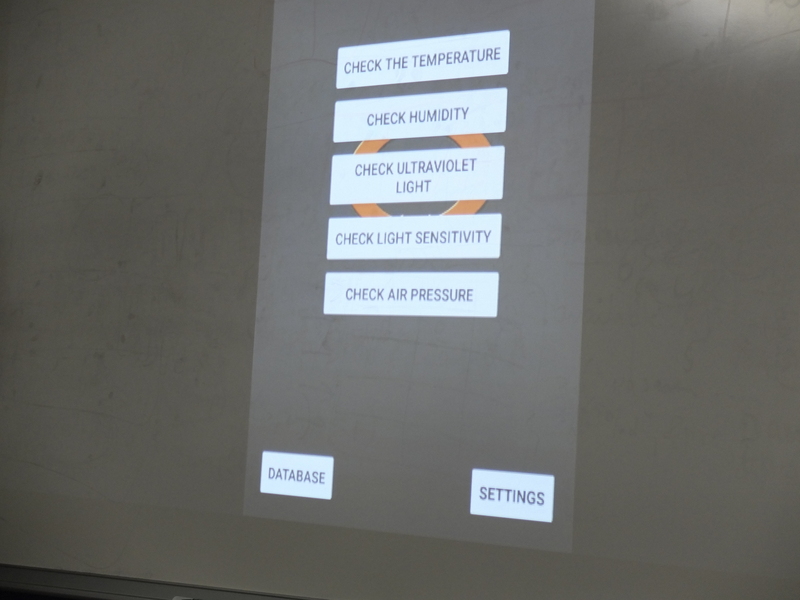 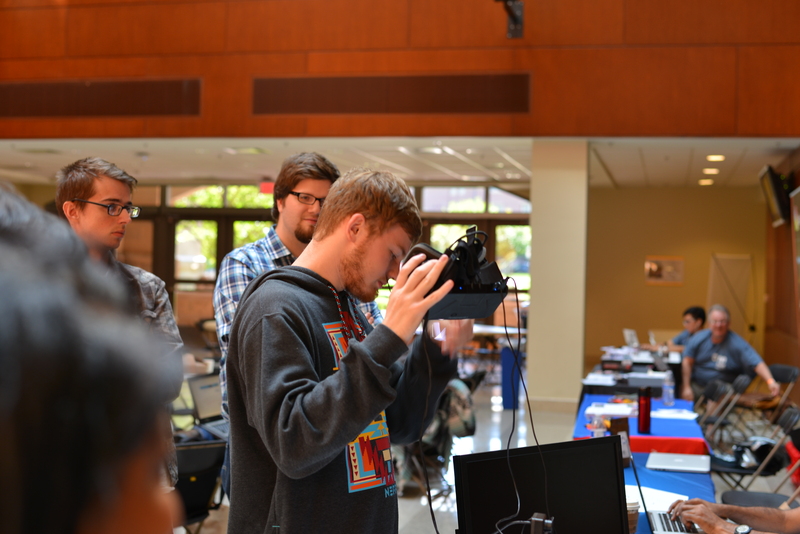 Students spent a weekend designing, programming, and building their applications and hardware. 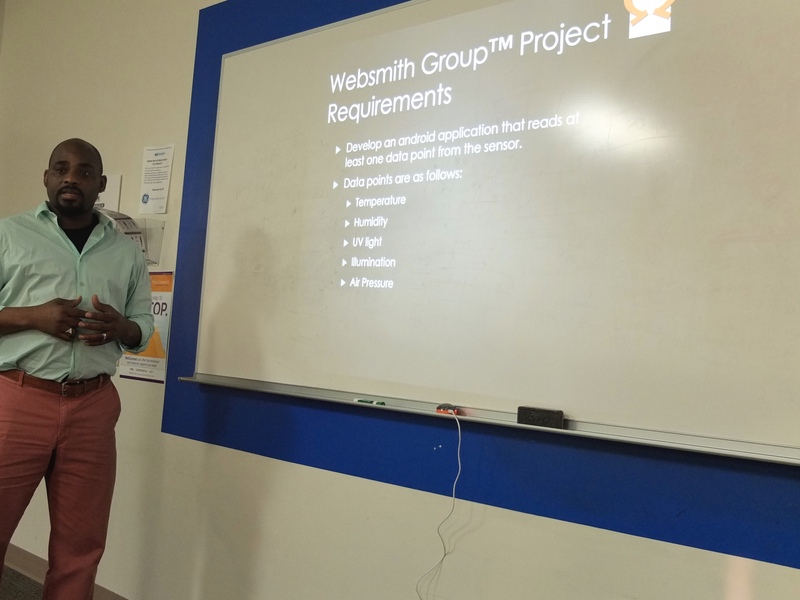 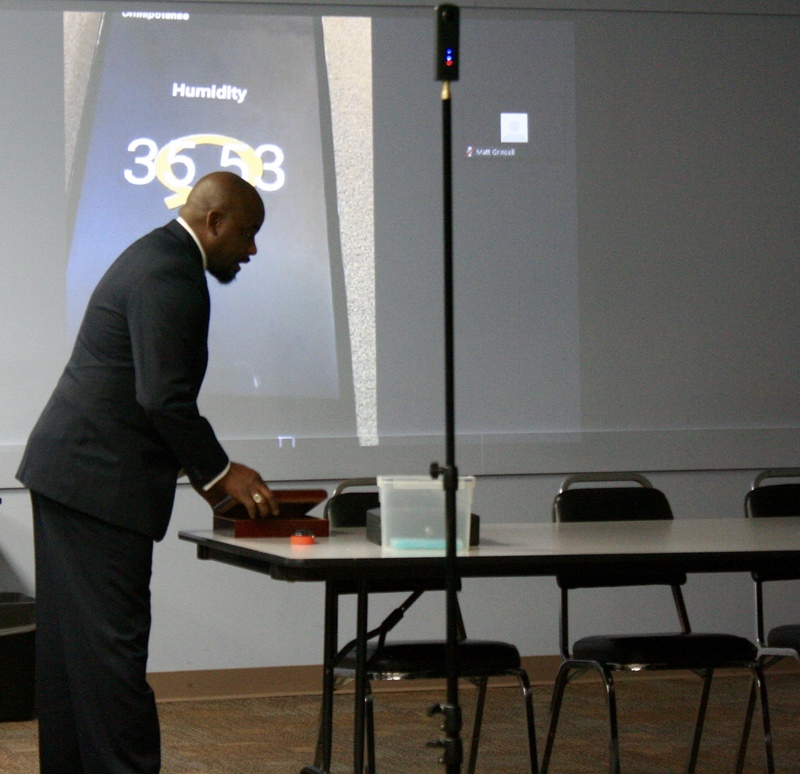 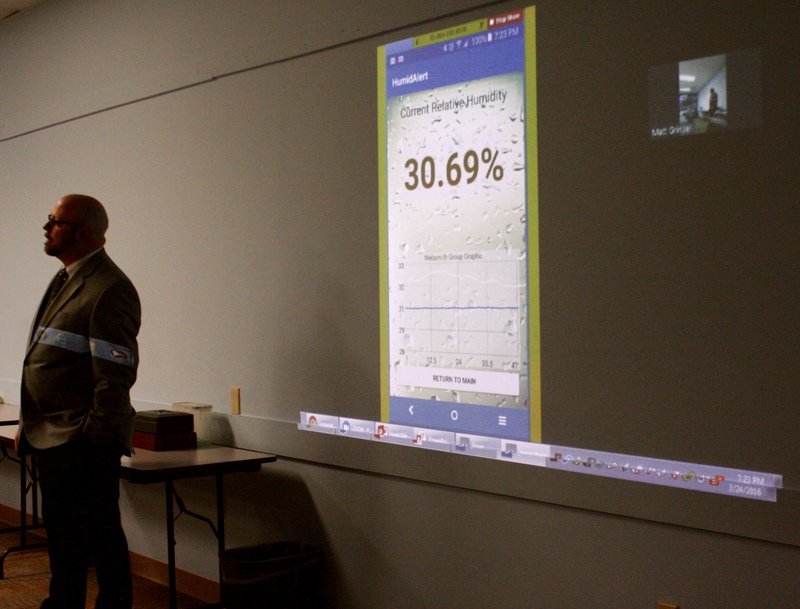 Websmith was one of several sponsors from leading technology industries who selected and judged the best student teams that met each technology challenge.